Sharks have been swimming the world’s oceans for more than 400 million years. But today, shark populations are in trouble globally. Life history characteristics, such as slow growth, late maturation, and production of few offspring, make sharks vulnerable to overfishing and slow to recover from decline. The International Union for Conservation of Nature (IUCN) Red List of Threatened Species has assessed the extinction risk of 480 species of sharks from around the world. Forty-three percent (209 species) are data deficient. More than half of those with enough information to determine their conservation status (150 species) are threatened or near threatened with extinction. The loss of sharks could cause irreversible damage to the ocean, as sharks play an important role in maintaining balance in the marine environment. Shark fishing globally is largely driven by the demand for shark fins. Hong Kong, the world’s largest shark fin market, represents approximately 50 percent of the global trade. According to trade data from the Census and Statistics Department of Hong Kong, 83 countries exported more than 10.3 million kilograms (22.7 million pounds) of shark fin products to Hong Kong in 2011.7 With shark fishing countries from around the world supplying fins to the Hong Kong market, effective shark management must be global, including all areas where sharks are caught. 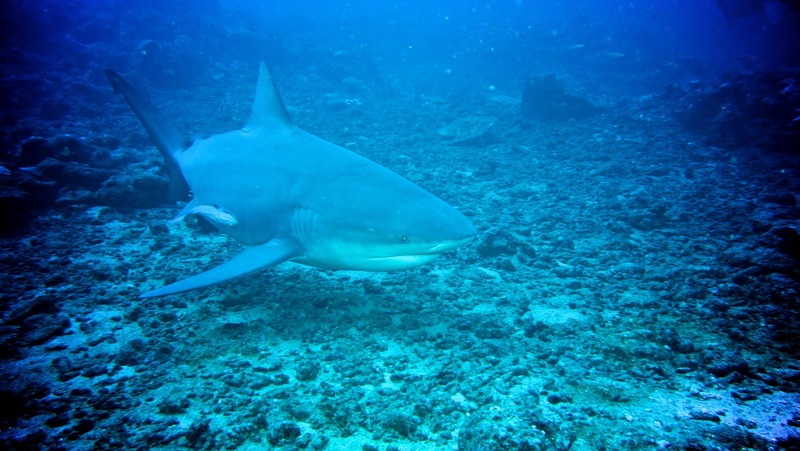 THE Ministry of Fisheries will make its submission to Cabinet on July 30 for the proposed legislation to turn Fiji's 1.2 million square kilometre Exclusive Economic Zone (EEZ) into a shark sanctuary. Deputy permanent secretary of Fisheries Penina Cirikiyasawa confirmed this, saying they were happy with the draft submission. "We will be giving the copy of the submission to the Minister of Fisheries Joketani Cokanasiga by the end of this week," she said. "The only change that could be made is recommendations from the minister himself. Other than that, we have already had consultations with the industry stakeholders and other relevant stakeholders and we are pleased with the draft that has been compiled. The Fijian government has been considering shark protections since 2009 and has engaged with the Coral Reef Alliance and Pew Environment Group since December 2010 to conduct stakeholder consultations, including four rounds of consultation with the fishing industry, gather data, support research, including research that is identifying endangered scalloped hammerhead nursing grounds, and organize outreach activities, including the production and distribution of Shark Hope, a Fijian-made film about the importance of sharks to Fiji's culture, environment, and economy. Students from Classes One to Nine are encouraged to learn all aspects of shark conservation, including statistics, scientific terms as well as creating their own perceptions about the worldwide conservation efforts to protect sharks. The school's co-founder Doctor Robin Taylor, through this shark conservation project, says his students are able to learn other subjects like mathematics and English as well as other skills that are applicable in real life. "For the upper classes we have a puppet video production and the students have to write the screenplay, design the storyboard, write the dialogue and shoot the video of the puppets. These skills are real-life skills and they're learning it through this shark project," Dr Taylor says. "The teachers can only suggest and supervise their activities but the students themselves come up with the original writing. "Another example will be they get to learn how much shark fin costs as compared to one pound of tuna per square inch. By calculating this they are learning mathematics," Dr Taylor adds. 1. Take the Fiji Shark Defenders pledge. We'll add you name to our petition, and call on you if we need your help. 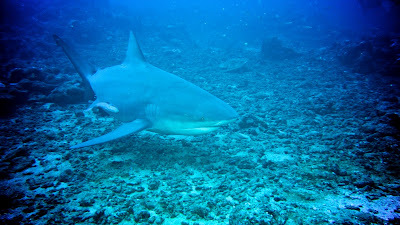 We will also inform you as soon as Fiji's sharks become protected. 3. Write a letter to the Fiji Director of Fisheries Sanaila Naqali thanking him for standing up for sharks, and encouraging full protections for Fiji's sharks including a ban on the commercial fishing, sale, trade, possession, and transshipment of shark and shark products, and retention of sharks caught as incidental bycatch. Mail your letter to: Director Sanaila Naqali; PO BOX 2218; Government Buildings; Suva, Fiji Islands. 4. Post our public service announcements to your Facebook wall. PSA #1 and PSA #2 talk about the importance of sharks, while PSA #3 (starring shark champion Senator Tony DeBrum from the Marshall Islands) talks about the importance of banning bycatch and transshipment. 5. Update your Facebook and Twitter status to I love Fiji Sharks #FijiMe #Finsanity Please Like, Share, and ReTweet the message every time you see it. Spanish-flaged Albacora Uno was assessed US$55,000 for violating the Republic of the Marshall Islands Shark Sanctuary. Three fishing vessels were caught with shark skins, fins, and carcasses on board by the Marshall Islands Marine Resources Authority (MIMRA) last month. Taiwan-flagged Eastern Star and Spanish-flagged Albacora Uno were fined US$55,000 each by MIMRA. Both vessels are represented locally by Uliga Shipping Agency, Majuro. The confiscated materials included two bags full of dried shark skins and fins for Eastern Star and 18 shark carcasses for Albacora Uno. Meanwhile, RMI-flagged Koo's 107 was penalized for a bag full of shark skins and fins. The vessel is still undergoing its case with MIMRA. Penalty for the vessel has not yet been decided. MIMRA enforcement officer Marcella Tarkwon, in referring to MIMRA Act Title 61 under the RMI law, stated that vessels settle their cases with MIMRA instead of going to court. "All three fishing vessels were caught in Majuro lagoon during off loading," said Tarkwon. Published in the Marshall Islands Journal on July 6, 2012. This is not the first time the Albacora Uno, owned by Spanish company Albacora S.A., has been caught poaching in the Pacific. In 2010 the owners were charged with 67 counts of fishing inside the U.S. 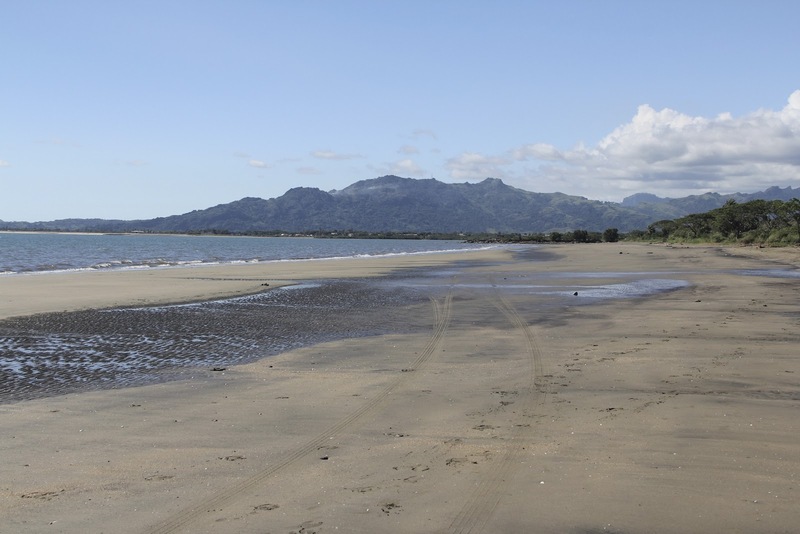 Exclusive Economic Zone in the western and central Pacific without a valid U.S. permit. The company was assessed a US$5 million civil penalty for the infractions, the largest civil penalty ever assessed by the American National Oceanic and Atmospheric Administration. THE Shark Decree will be tabled in Cabinet in two weeks. 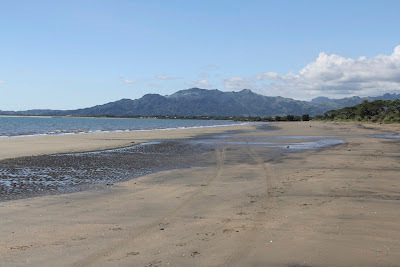 Ministry of Fisheries deputy permanent secretary Penina Cirikiyasawa said it would be a positive decree and that they consulted stakeholders. She also said while it was their job to facilitate and enhance economic growth, it was also the State's duty to conserve the marine eco-system for future generations. Take the Fiji Shark Sanctuary Pledge to be among the first to know the outcome.